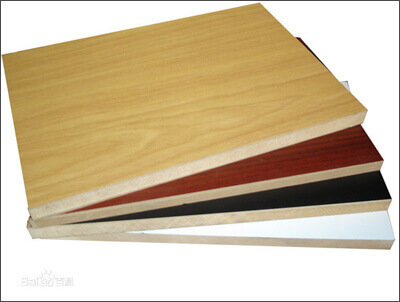 Medium Density Fiberboard (abbr. 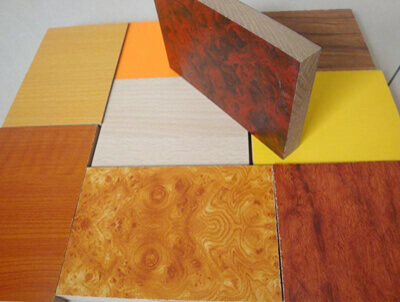 MDF board) is widely used in furniture manufacturing, construction and interior decoration. With a YOTTA UV flatbed MDF Printer, you can direct print on MDF board to cater for the needs of customized furniture and personalized interior decoration. According to actual needs, digital printing on one or both sides with standard color and high-quality printed images is allowed. with a YOTTA flatbed printing machine, lifelike and natural wood grain effect can be perfectly represented on MDF, which is a simple solution to make popular floor broads, wall panels, partitions, desks, etc. The printed patterns is strong and lasting. The digital UV printing solutions we provide allow you to print on MDF of size within 3200mm×1600mm, 3000mm×2000mm or 2500mm×1300mm, and thickness under 100mm (heightening model can up to 400mm), providing you with possibility of a wider range of MDF printing business. In addition to delivering digital printing on MDF board, our flatbed printing solutions are also ideal for plywood, solid wood, veneer. Other materials such as glass, metal, leather are also applicable. Our flatbed MDF printer delivers stable working performance and excellent printing results with industrial inkjet printheads, standard color and high resolution. With high output capacity, our MDF printing machines can be used in factories and small workshops.